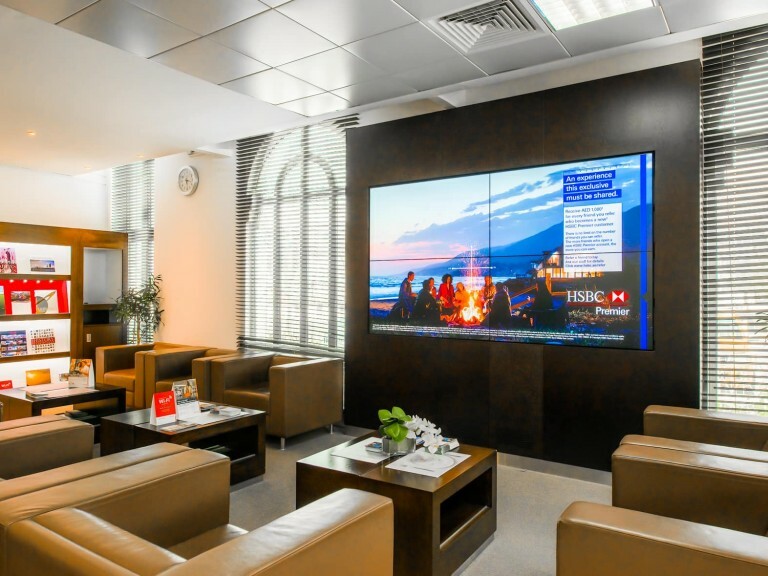 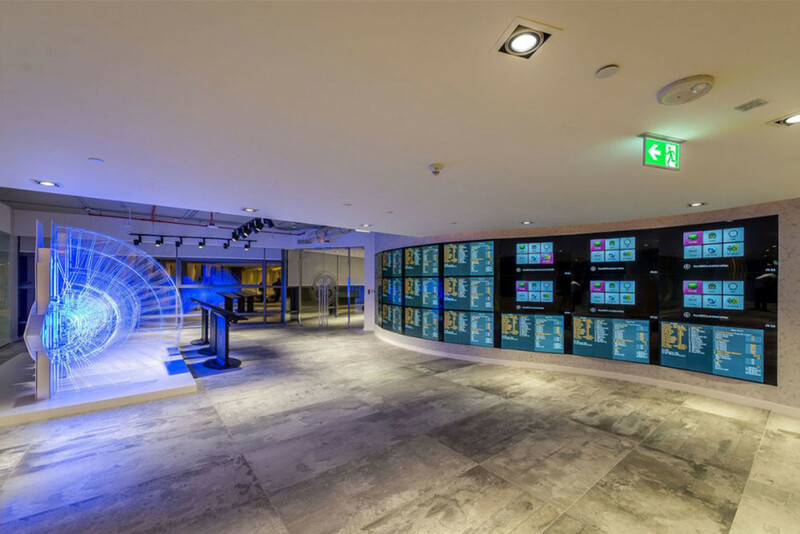 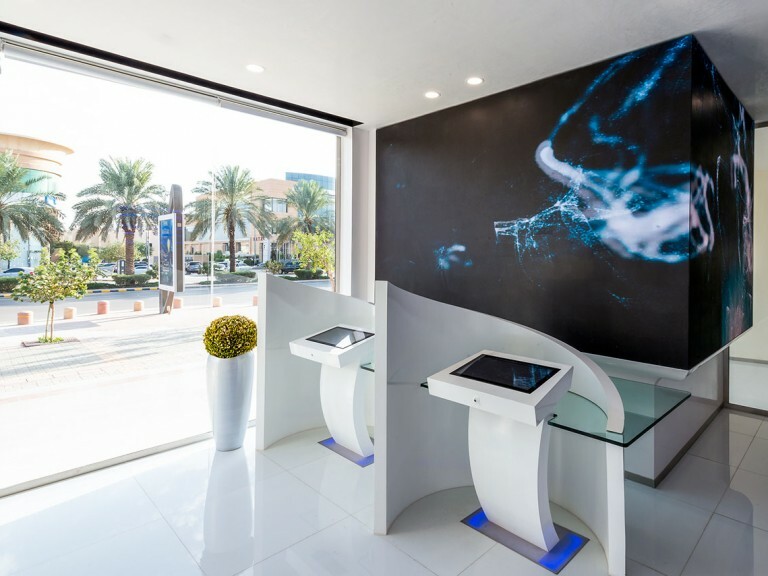 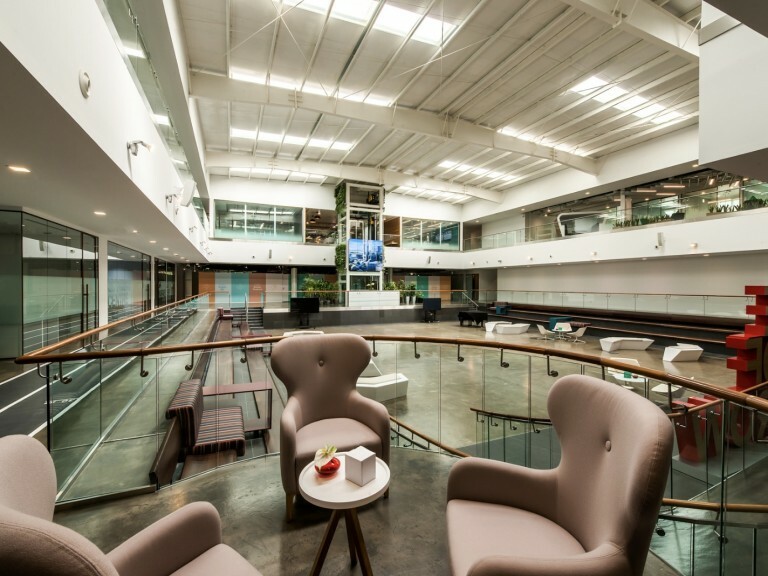 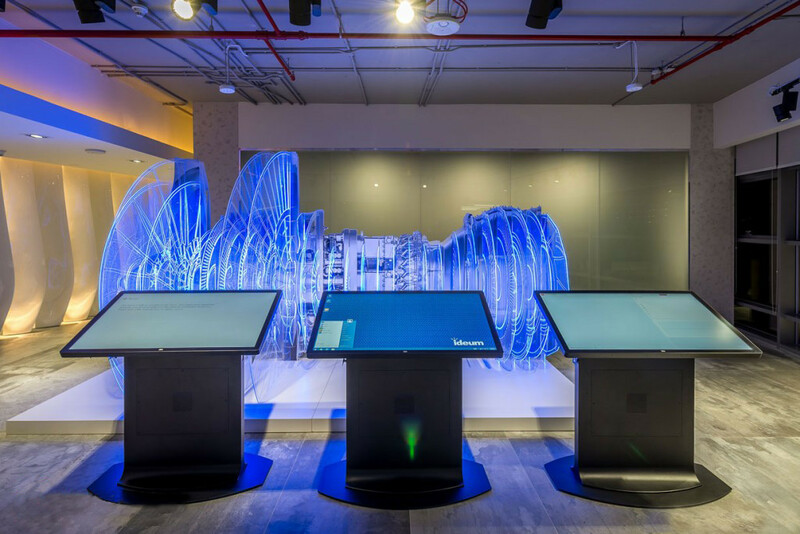 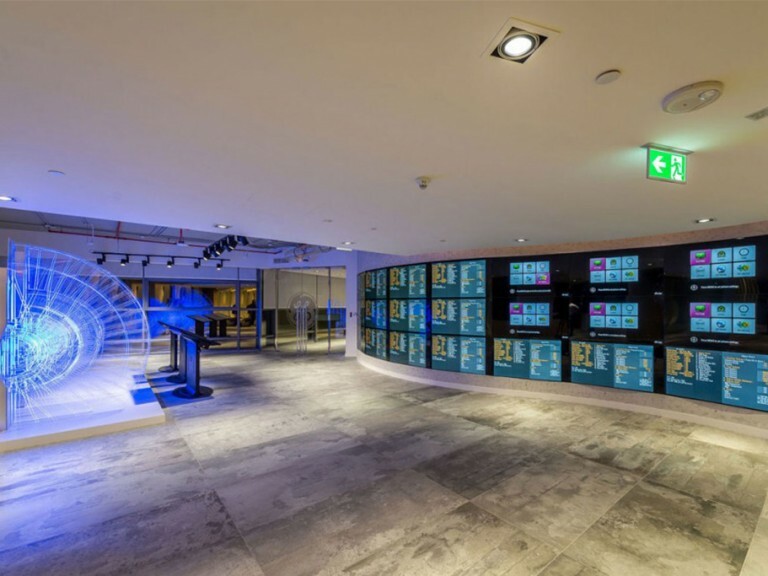 GE opened its Middle East Aviation Technology Center at the Dubai Airport Free Zone to provide customers with a technology-rich environment for collaboration and resolving any challenges across the aviation ecosystem. 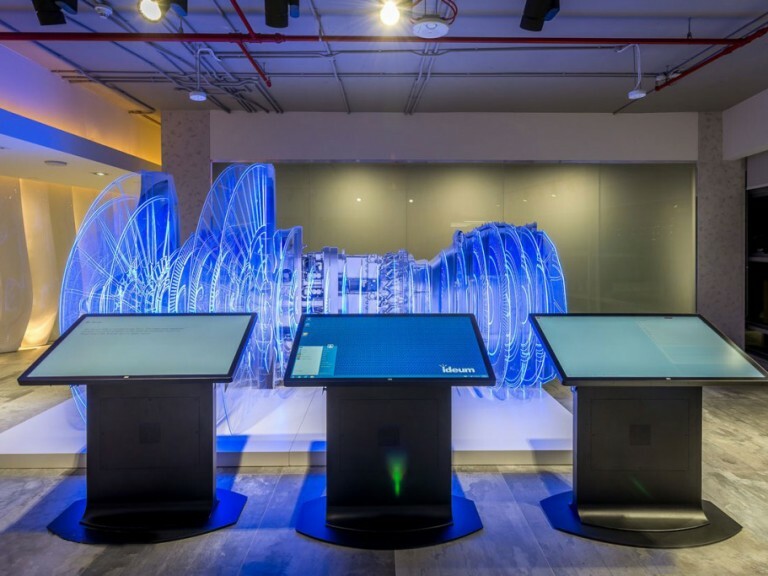 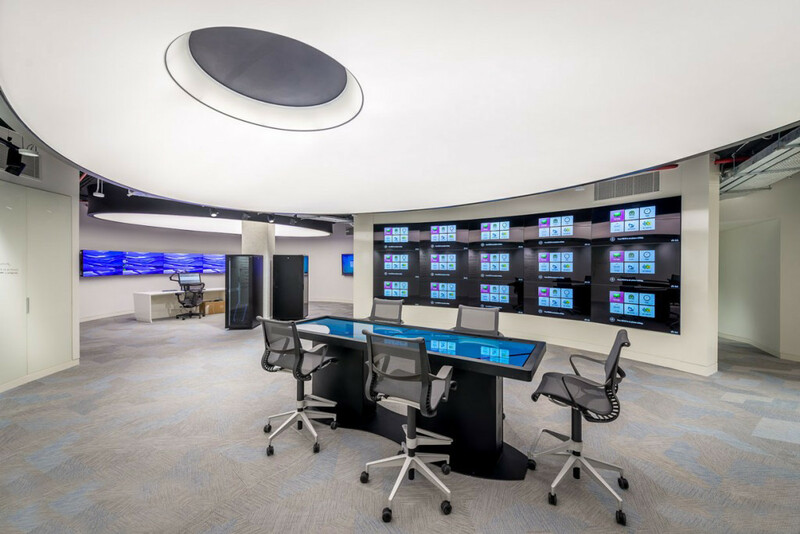 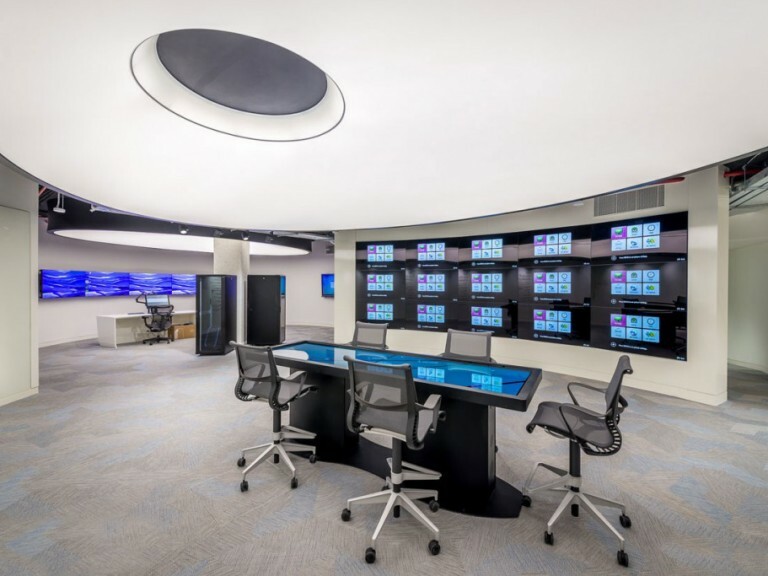 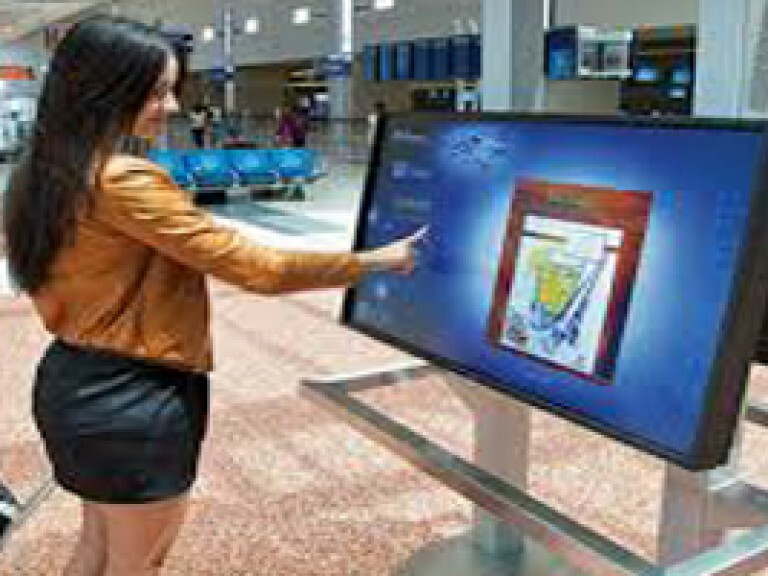 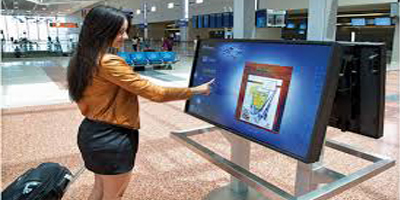 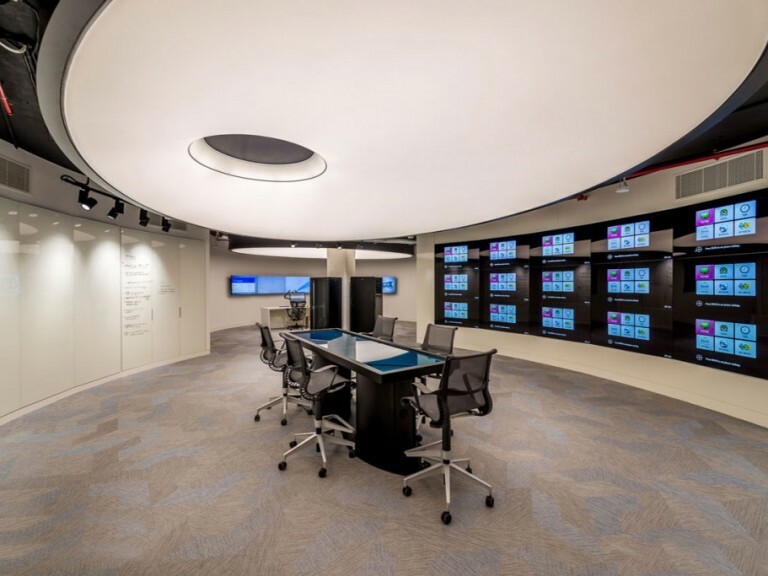 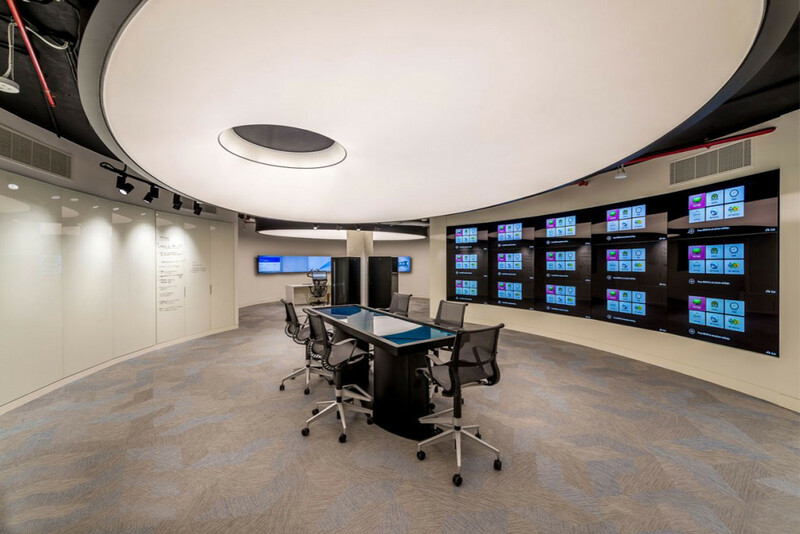 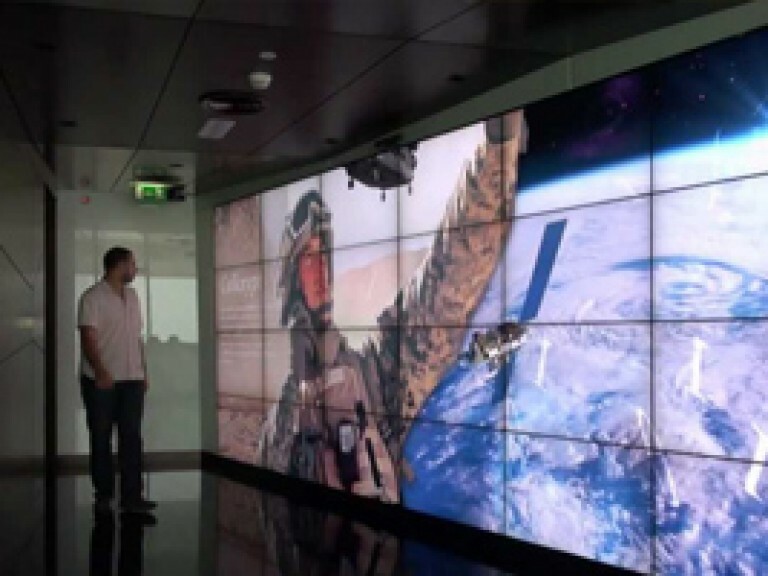 One area uses a bank of six HD screens in landscape mode, tiled together, to create a panoramic or multi-task view for explaining and demonstrating products or exploring ideas. 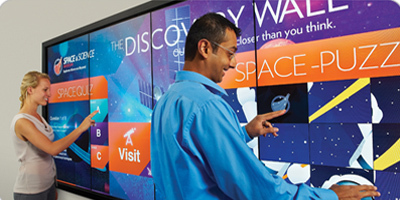 The Center is teeming with digital displays with a variety of use cases. 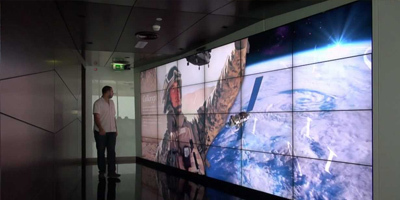 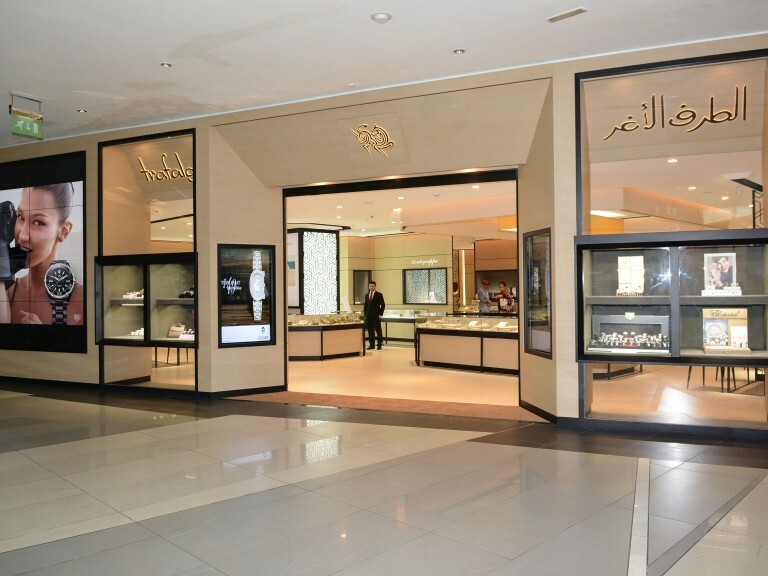 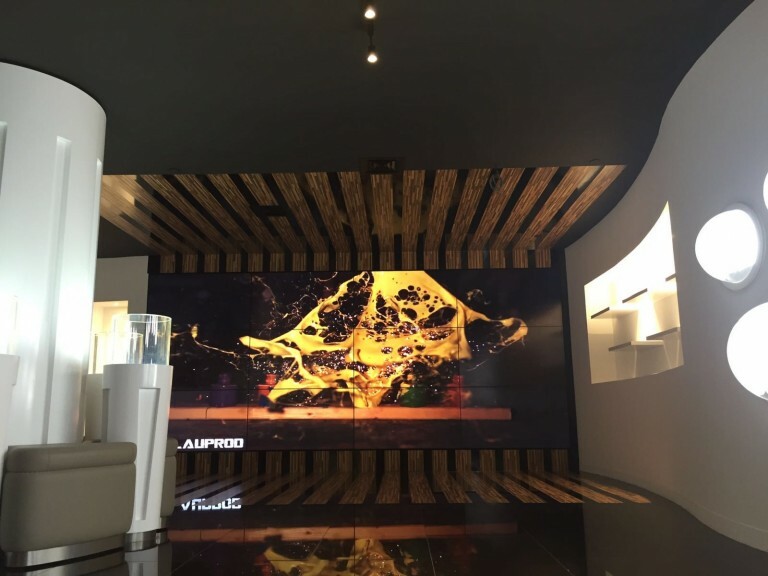 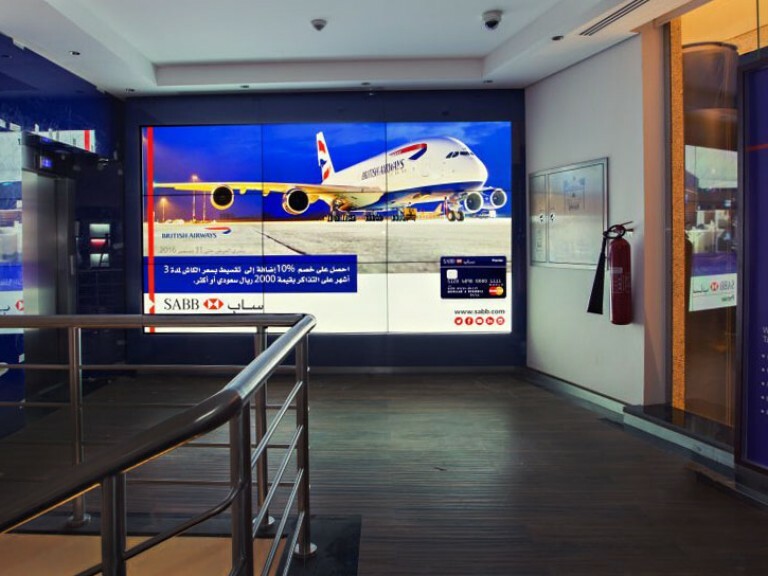 A beautiful two wide by three tall video wall, using LG 55-inch LCDs, simply brands the facility and greets visitors. 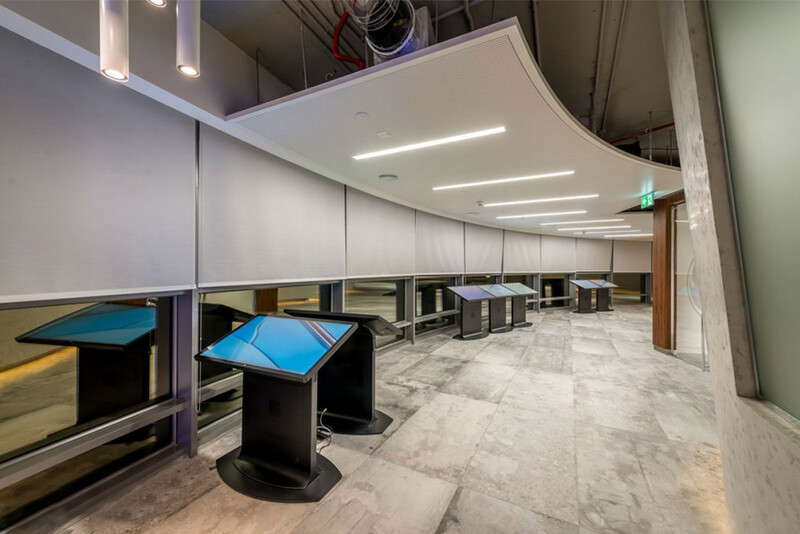 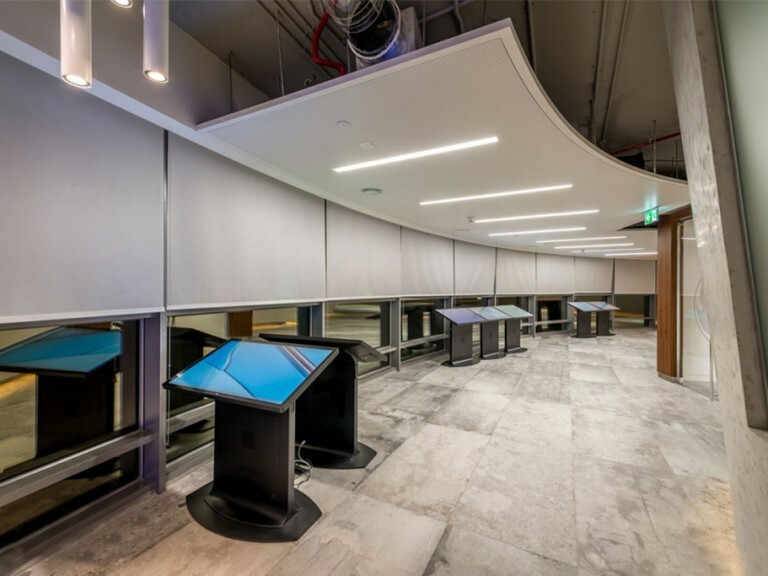 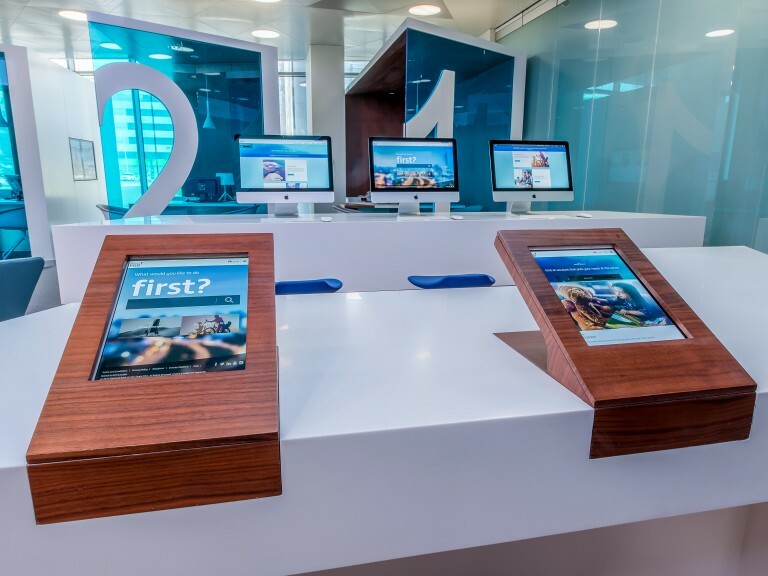 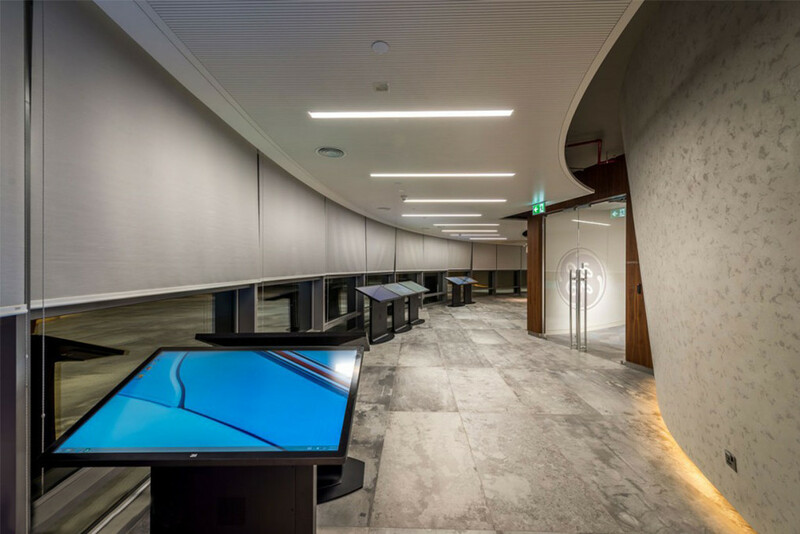 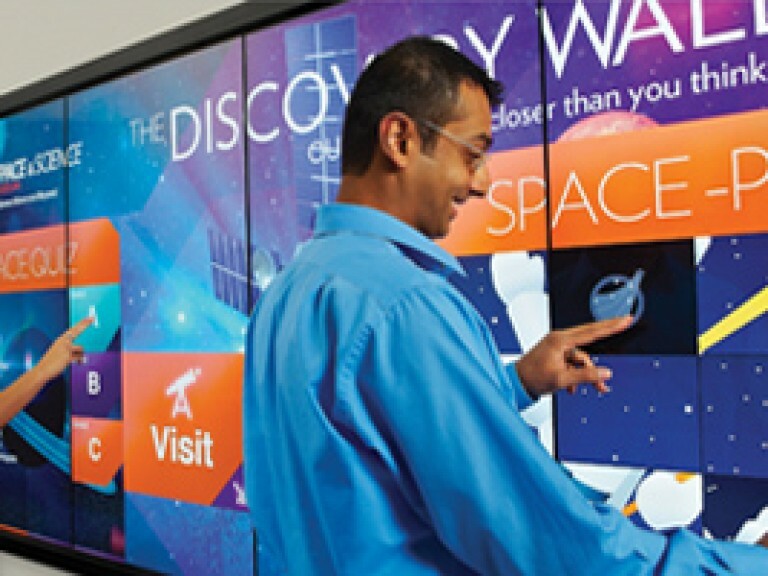 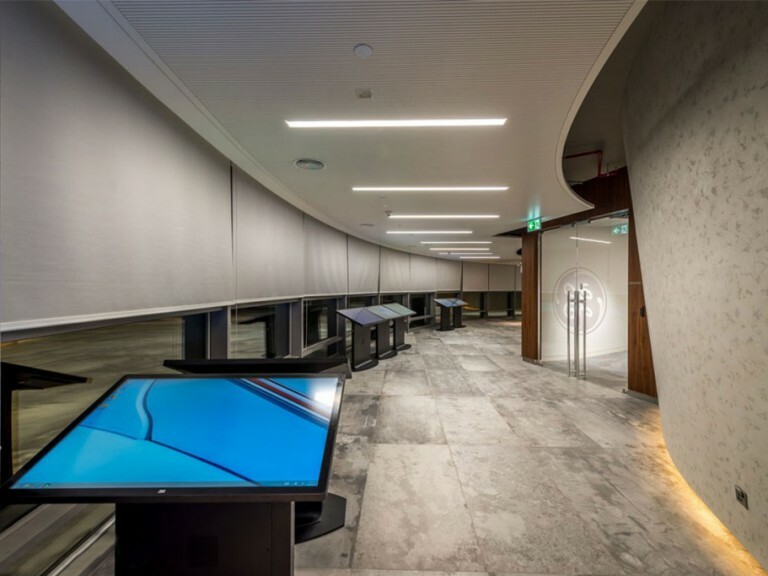 Deeper inside, there are banks of Ideum touchscreens used to encourage learning and drill down on information. 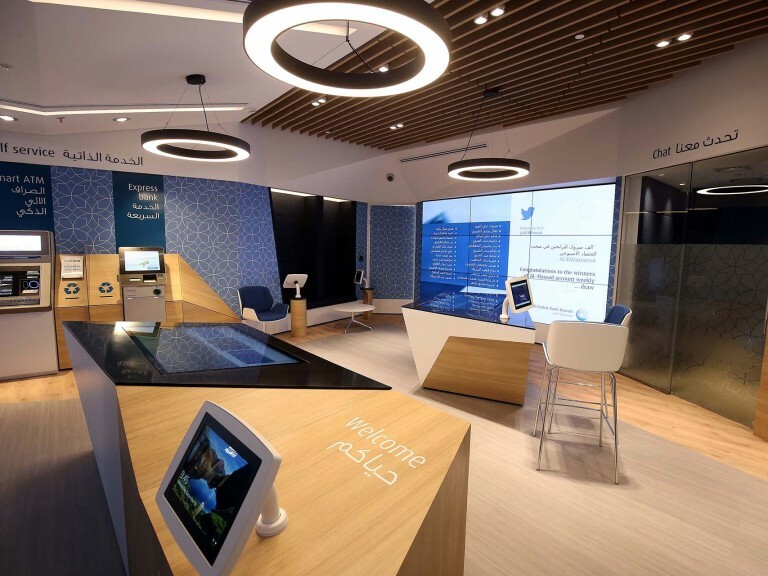 An operating unit of General Electric Company, GE is a world-leading provider of commercial and military jet engines, components and integrated avionics, digital solutions and electrical power systems for aircraft.